A thriving general practice focussed on providing the very best medical care to you and your family. Our talented and experienced GPs are here for diagnosis and prescription of medications, check-ups and tests, care for wounds and injury and referrals to specialists. They can also help you maintain a lifestyle that keeps your body and your mind fit and healthy. 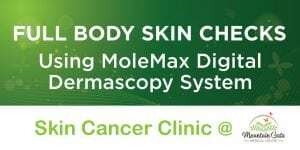 We also offer our clients regular skin cancer assessments and cosmetic procedures and travel vaccinations. Our Allied Health services include physiotherapy, podiatry and counselling with our psychologist. Located in Ferntree Gully, our practice was built specifically to serve the needs of the local population. Our entire team are enthusiastic promoters of health and wellbeing and our receptionists are ready to take your call and make appointments. 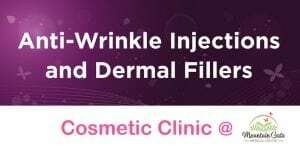 To make an appointment or ask us a question, please call us on 03 9753 5677 or make your booking online. 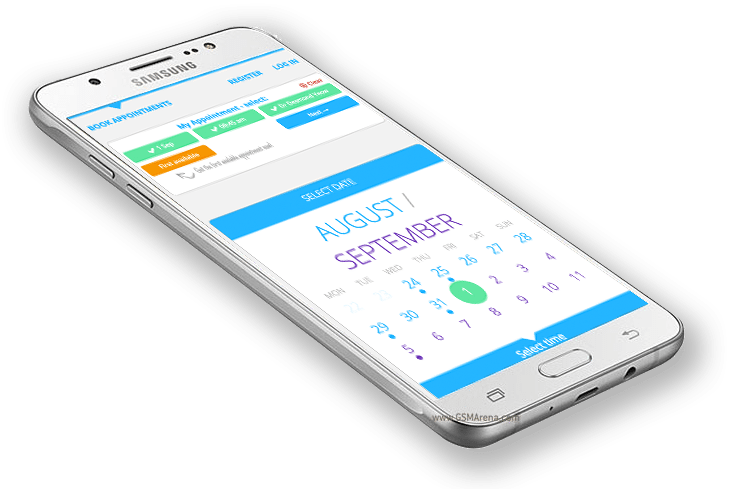 Download Our Clinic App Today! 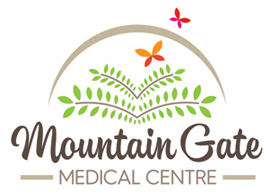 Search “Mountain Gate Medical Centre” at your app store! Using Gentle Micro-Suction Technology. Appointments available. Or you can just download our Clinic App on your phone! Our practice will be closed from April 19 to April 25. We will re-open on April 26.